The arena is quiet, the winner is already known but things may turn on it’s head. Tecno droid pad 7D is called out, murmurs could be heard everywhere. Tecno droid pad 7d packs 5mp max ligh saber, 3000mAh energy level,1.3ghz speed and can take up to 256Gh (gigahit). like it was expecting a tougher competitor . Infinix Note 3 PRO prides 1.3ghz speed, 4500mAh energy level and can take in 128Gh. Tecno phone could not wait for the FIGHT call. it dashed towards infinix, throwing swings of light sabers which infinix dodged like a pro. 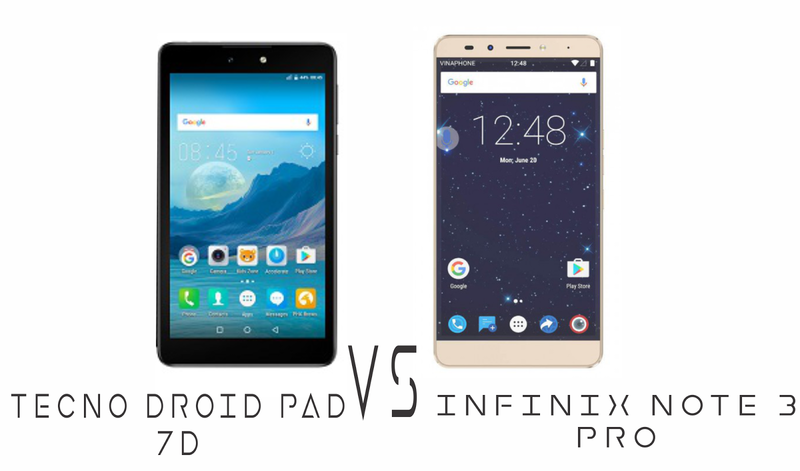 frustrated tecno droid pad 7d you have not gotten a single hit on infinix Note 3 PRO. Samsung galaxy tab stunted from the crowd. Boiling with rage and anger tecno droid pad 7d goes quad and airborne approaching in awesome powerful kick towards infinix note 3 pro. waiting for the closest approach. As tecno droid pad 7d got an inch closer, infinix note 3 pro shifted, tilting a little as to dodges the attack seamlessly. Woah, roar, the crowd goes. Tecno droid pad 7d comes with the fist fight. Launches severe and serious punches at infinix, who only blocked. Continuously and non-stop tecno droid pad got a hit on infinix. Infinix got off balance, as tecno droid pad spins a kick at infinix who went flat on the ground. Tecno didn’t want to loose the opportunity, it immediately dishing out punches on infinix who is on the ground. At this point, the crowd has lost hope on infinix. As tecno droid pad got tired of the punches cause it could not K.O infinix note 3 pro. Noticing a flop in the punch rate. infinix did a quick stand brushes tecno off it’s feet. tecno went flying and landed heavily on the floor. 13Mp light saber would knock out tecn droid pad easily who is already tired. But infinix note 3 pro chose to spilt quad. charged up to 4000mAh and knocked out tecno droid pad. “Cheap brat” infinix note 3 pro stunted. Hilarious review, it's kinda witty but may be you did miss the whole point. In the grand scheme of things, It's unfair to compare the Droidpad 7D to the Note 3. The droidpad isn't even worthy of the Note3's predecessor talk more of it. The Note 3 has more premium features and beats the Droidpad in every category. So I don't get it? What's the review trying to point?